Controversies surrounding the Nayantara-Simbu starrer Vallavan is only growing day-by-day. Until now, the Nayantara-Simbu "romance" was sensationalized to bring in some extra publicity. Soon after the film's release, the torrid "romance" ended abruptly. Now, Simbu's father, Vijay T Rajendran has started a new controversy, this time, by dragging the film's producer in it. 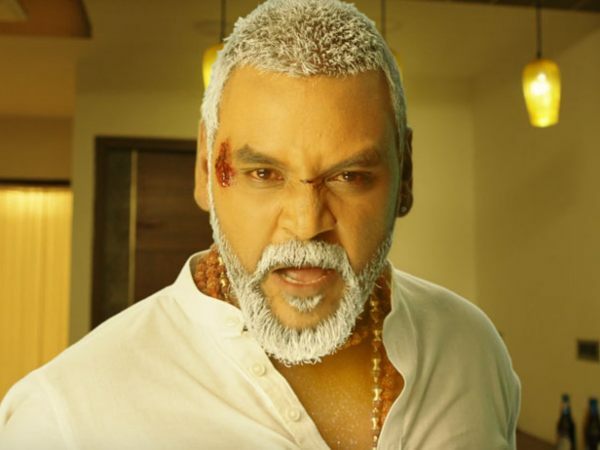 In one of his hot-blooded interviews to the media, Vijay T Rajendran (the 'Vijay' prefix was added for numerology purposes) declared that the film had made more than Rs 14 Crores at the box office and added that his son deserves an additional Rs 50 Lakhs as incentives. The doting father didn't stop at that. He started planning to approach the Producers' Council for justice. When the film's producer Thaenappan heard about it, he got very angry. "Everybody knows that I had incurred a loss of Rs 1.75 Crores over the film. If anybody could show me the Rs 14 crores, I'm ready to borrow Rs 2 Crores and make another film with Simbu as the director," he said. The Telugu version of Vallavan, named Vallabha will be released before the end of this month.